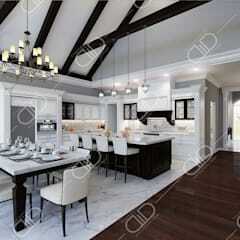 When you imagine your dream home, a beautiful kitchen figures large in your reveries. 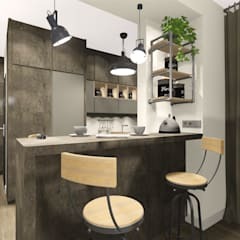 You’ve clipped out pictures of every kitchen you covet from your favourite magazines and sketched your kitchen ideas on scraps of paper. You are on the right track. 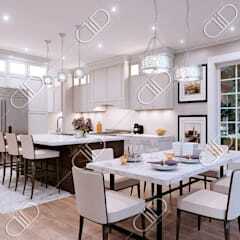 Designing a beautiful and functional kitchen begins with a bit of careful planning. 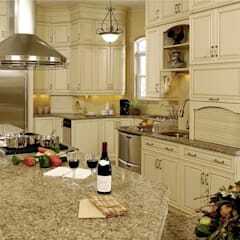 No one wants a brand-new kitchen with cabinet doors that turn into obstacles and not enough space to entertain. 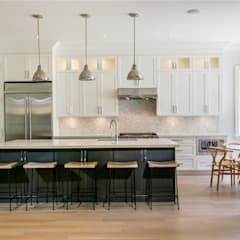 What’s the best kitchen layout for my house? Though every home is different, the first rule is make the best use of space. These days, the classic work triangle, that separates the sink, cooking range and refrigerator, has evolved into a more efficient work zone concept. Zones create areas of focus where all the tools and equipment to mix, grill, bake or clean are within easy reach of one another. To plan work zones, think about the different work you do in your kitchen (chopping, cooking, baking, storing, cleaning). Then list what tools you needed for each task and designate zones for each of them. The layout you pick will depend on the space and your preferences. 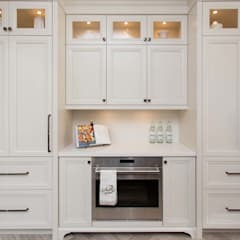 The One-Walled Layout: It’s the ultimate space-saver with all the appliances and cabinets tacked to one wall. Perfect for apartments, a granny flat or tight spaces. 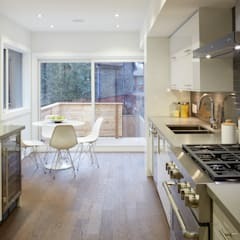 The Galley: Also know as the “walk-through” kitchen, this layout works for tight spaces but can be stretched out if you have the room. 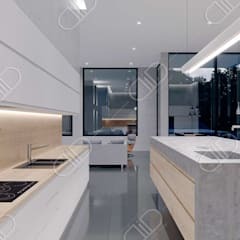 It is characterized by two walls opposite of each other or two countertops with a walkway in between them – much like the galley of a ship. 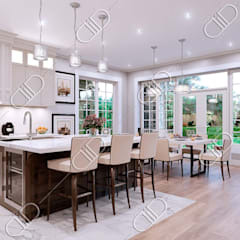 L-Shaped Kitchens: L-shaped is the most common layout plan. It is space-savvy and delivers the most flexibility when it comes to work stations. 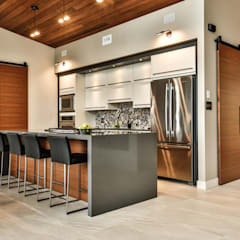 U-Shaped Kitchens: Aka the “horseshoe” has three walls of cabinets/appliances. 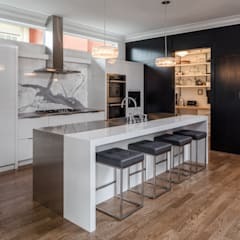 You can open up this concept by using an island as the third wall. 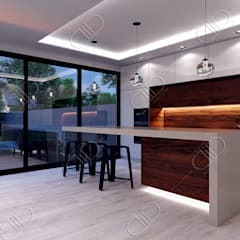 Islands: Kitchen islands are incredibly practical and versatile if you are planning a renovation. 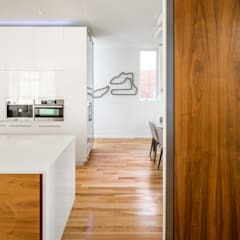 An island allows you to turn your galley kitchen into an L-shaped one or a L into a horseshoe. Unless your kitchen has the space, don’t even consider an one. 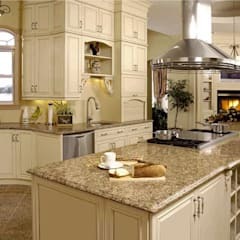 Experts recommend an island that is at least 4 feet long and a little more than 2 feet deep. 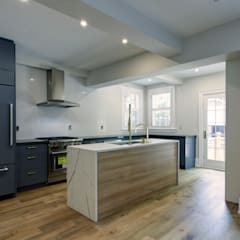 Which kitchen upgrades boost my home’s value? It’s true. Kitchen renovations are a selling point. If you own a house in Canada, you are likely considering one. 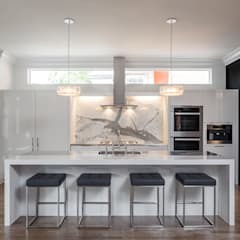 The latest Ipsos Reid poll found three-quarters (76%) of Canadian homeowners are planning renovations/home improvements in the next two years, with 29% picking the kitchen. 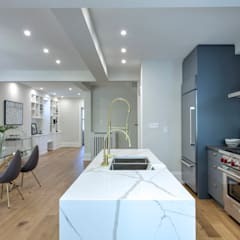 Most homeowners spend between $12,00 and $33,000 on a kitchen reno. 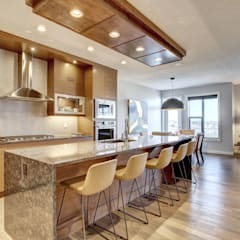 High-grade, energy-efficient appliances, neutral tones for countertops and cabinets, a convection oven and gas stove and more space are improvements you should consider. Consult a kitchen planner or contractor for complicated improvements, especially if electrical work or building permits are involved. 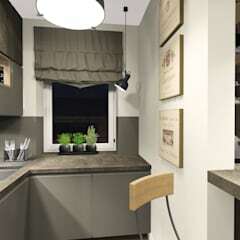 How can I squeeze more space and storage out of a small kitchen? Cooking is a pleasure and a cluttered kitchen is a turn-off. The first rule to heed for a small kitchen – it can’t be a jack of all trades, it’s main function should be food prep. An open plan works wonders for tight spaces. 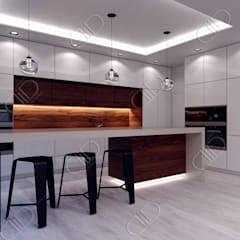 Neutral colours, mirrors and a combination of task and atmospheric lighting are other features which will the space look bigger. There are plenty of clever solutions to help you maximize the storage in your kitchen. Use stackable shelves, a rail above the stove top, don’t neglect the corners, or get a hollow, movable island. 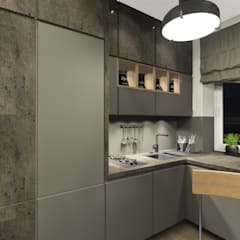 Vinyl, wood, cork, stone or tile – you’ve got a plethora of choice when it comes to kitchen flooring. 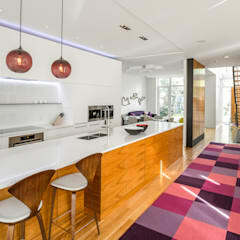 The floor of your kitchen is a major design statement, besides being practical and durable. Your choice will likely depend on the style of decor you choose, be it rustic, country, classic, minimalist or Mediterranean. 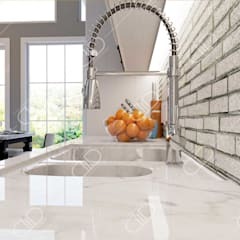 Stone and tile are great for high-traffic areas. 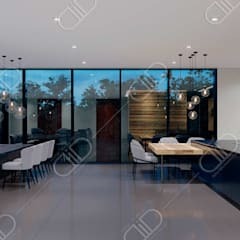 Screed is essential for an industrial ambiance. Cork is water-resistant and durable. Wood feels great underfoot and warms up the space but laminate delivers the same look, for less money. The most budget-friendly option is vinyl, which comes in variety of styles and colours. 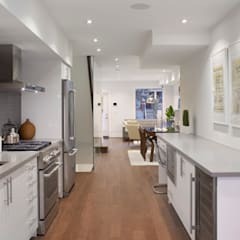 Linoleum, a composite made from linseed oil and other natural and renewable materials such as cork dust, wood flour, is a green choice.A lot of homeowners will DIY to save a few bucks but unless you know what you’re doing, consider having your floors professionally installed.